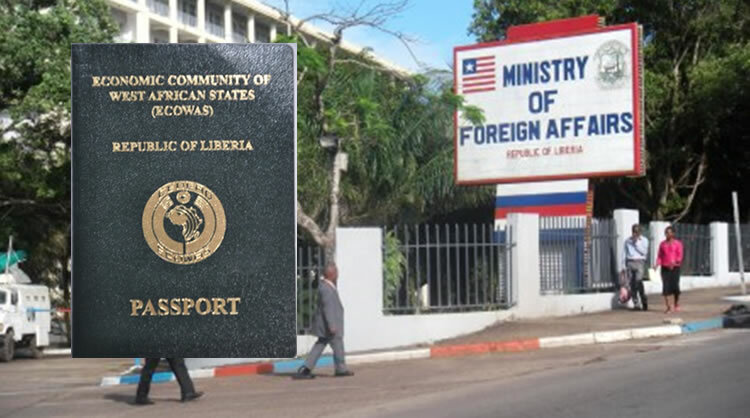 Do Liberian citizens require visa for entering Vietnam or not ? 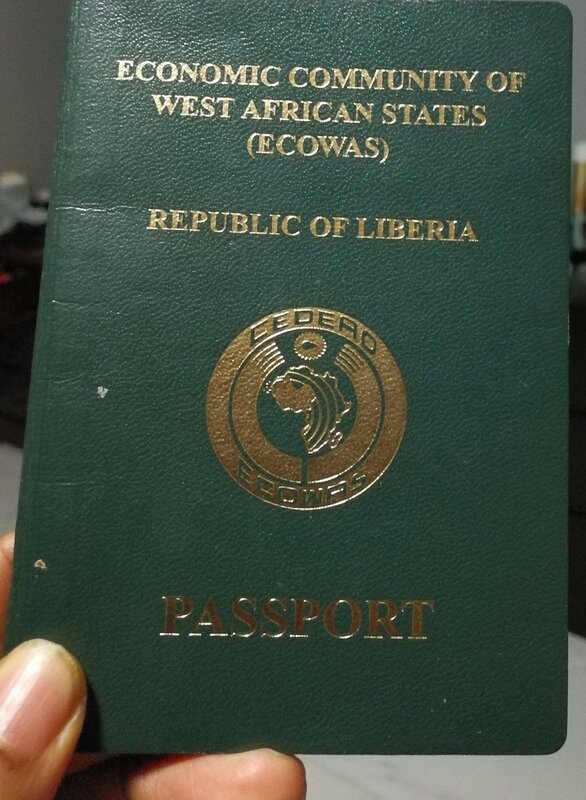 Liberia passport holders the same as most of countries in the world are required visa to Vietnam. Liberia citizens can apply for Vietnam visa on arrival (also named Vietnam evisa) with Vietnam Immigration Department on this website. How to get Vietnam visa in Liberia? Since there is no Vietnam representative office in Liberia at the present, you can check other countries to find the nearest Vietnam Embassy / Consulate to contact. You can apply for Vietnam tourist evisa or business evisa. The tourist evisa is designed for visitors who want to visit Vietnam for sightseeing and visiting friends. However, the business evisa is purposed for working and business people. Vietnam Immigration Department has been issuing Vietnam evisa since 2003. It is the second government organization parallel with Vietnam embassies that authorize to issue Vietnam visa. Visa on arrival is also available in 8 hours, 4 hours or 2 hours option. Please check careful all the information when you have received the visa approval letter, making sure everything is correct. If you need to find embassy in or near your country.